The new year is approaching and the world is getting ready to see some of the world’s hottest player transfer. Some famous football teams, such as Barcelona, have already set their eyes on some fantastic players. Our friends from M88 helped us to get the latest transfer rumors to you. Better get ready to find out more! Gianluigi Donnarumma will be free to walk from AC Milan as it touches January. However, many experts think it would be best for him to do that during the summer sale. It might be a good idea for him to leave the team mostly for 2 reasons. First, he was under psychological pressure when he was asked to sign the contract. Second, he is no longer happy playing with the team. With this in mind, we think it would be best for both sides to let Donnarumma go. Should he leave AC Milan, there are two most possible teams he would join. 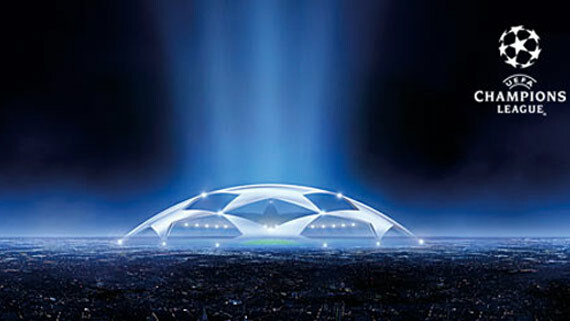 It is either Paris Saint-Germain or Real Madrid. Whatever team he chooses to join, his new team should only pay the €40m transfer fee. There is no release fee to be paid. Now, that’s good news. Besides Donnarumma, Sime Vrsaljko is also ready to leave his current team. Based on the latest news, he has signed a contract to join Napoli. Once he joined the team, it will be his return to Italy after playing for Genoa and Sassuolo. Napoli has reportedly offered €25m to get Vrsaljko. However, the price might go up especially since Liverpool and Monaco are also interested in getting this player to join their team. Barcelona is getting ready for some new transfers next year. At least 3 players have been targeted by this club. Their first option is still Philippe Coutinho. 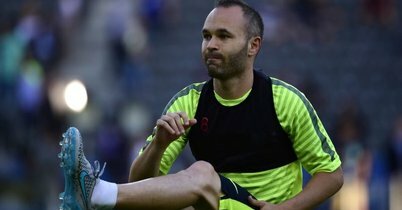 Barcelona has set their eyes for this fantastic player for quite a long time. However, if the plan fails and they can’t get Coutinho to join their club, there are still 2 other players in line. They are Mesut Ozil from Arsenal or Arthur from Gremio. Another club, Paris Saint-Germain, is also planning to get new player for their team next year. Some rumors say that the team is targeting Jan Oblak from Atletico Madrid to join the fleet. As for to get Oblak, the team is reportedly willing to exchange their Javier Pastore. It’s quite a risky deal, though, regarding the value of both players. Let’s just hope PSG won’t make any mistake. Next year will just get hotter with Villareal joining the season. The team is planning to re-call Alfonso Pedraza and sell him to get extra €20 m for the club. Some rumors say that Villareal is planning to offer him to Premier League clubs or Barcelona. Thanks to his excellent performance in recent matches, we think it won’t be long until he joins his new club. Everton is unlikely to get Pierre-Emerick Aubameyang in January. This is because of his current club, Borussia Dortmund, is less interested in selling. Borussia Dortmund is currently pursuing Matthijs de Ligt from Ajax and Manuel Akanji from Basel to join their club. Their transfer rate is yet unknown. At the other side, Bayern Munich, is still considering whether to keep Sven Ulreich or not. The 29-year-old goalkeeper’s excellent performance is said to be the reason. With Manuel Neuer still in recovery, keeping Ulreich might be the best decision for the club. 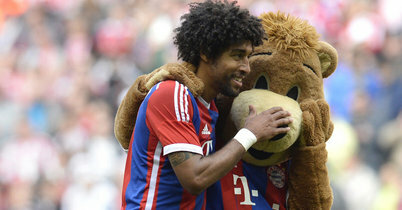 However, Bayern Munich needs to decide fast because his contract will end in the next summer. It is crucial to do so because Munich is not the only club who recognize Sven Ulreich’s performance. 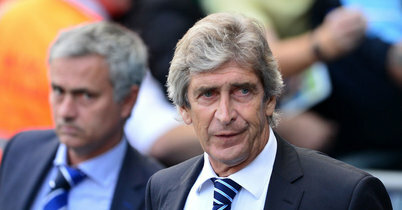 Other clubs are also looking for the chance to get him over to their club. Without a quick decision, Bayern Munich might lose their best chance to win upcoming matches. We can also expect Paris Saint-German to join the transfer season next year. The club has set an agreement with Fluminense over their midfielder, Wendel. The agreement which was set in November set the transfer rate at €10m. Spending this much for a player like Wendel won’t be a problem for PSG. However, the club needs to be very cautious regarding their financial fair play. They have spent too much last summer. Without a further plan, they might end dealing with financial problems. 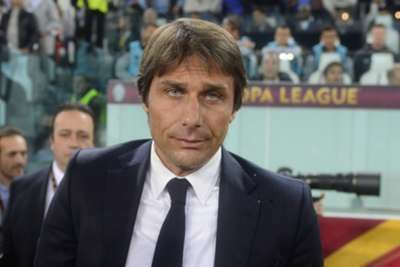 Man City will face Juventus and Sevilla in the Champions League group stage, while Arsenal must play Bayern, but Chelsea and Man Utd have more favourable draws. 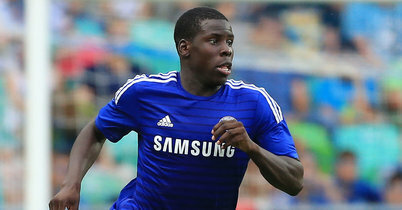 Serie A side Roma are reportedly preparing a bid for defender Kurt Zouma - but are unwilling to match Chelsea's £25m valuation this month. Liverpool target Mateo Kovacic could be set to leave Inter Milan for Real Madrid, according to reports in Italy. 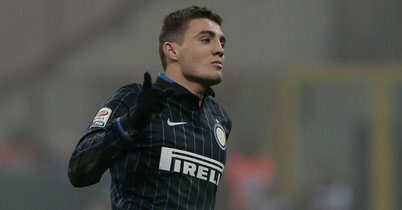 Mateo Kovacic: Set for a move to Real Madrid? Liverpool have been dealt a blow in their pursuit of Inter Milan's Mateo Kovacic after reports emerged linking the midfielder with Real Madrid.